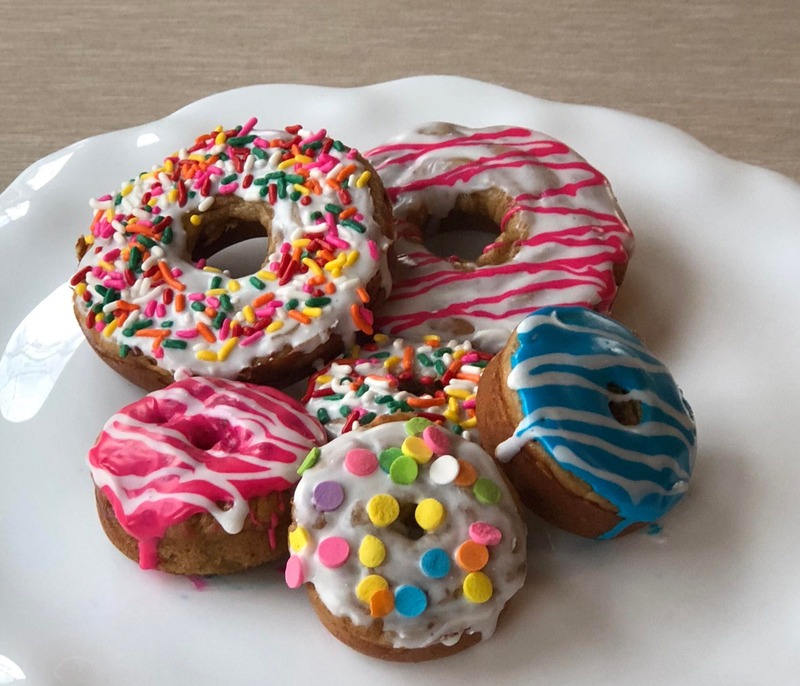 Spoil your fur baby with our Doodle Doughnuts! They are made with all human grade ingredients and they are GRAIN FREE. 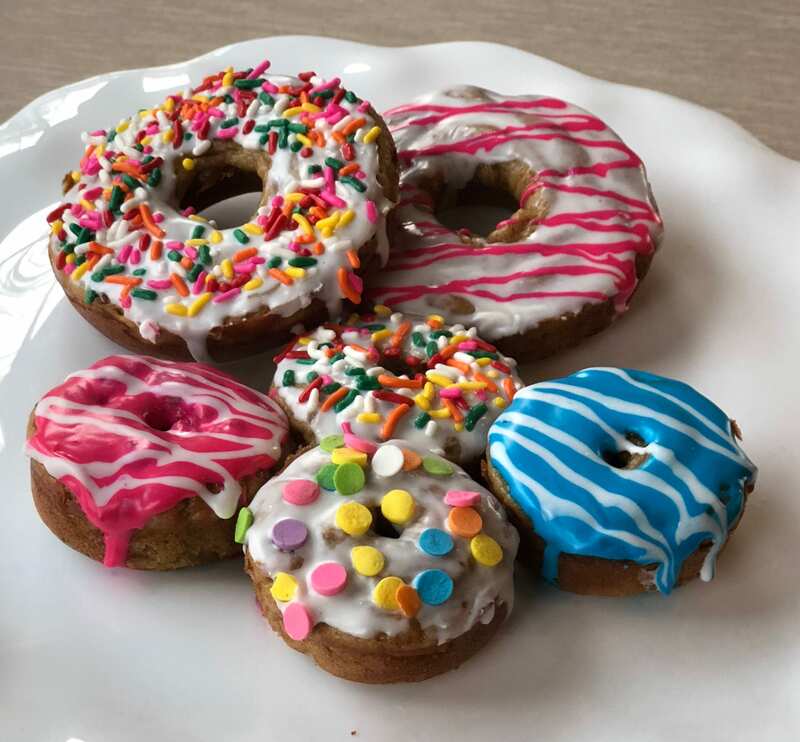 Doodle Doughnuts are available in two sizes, Standard and Mini (please see photos). 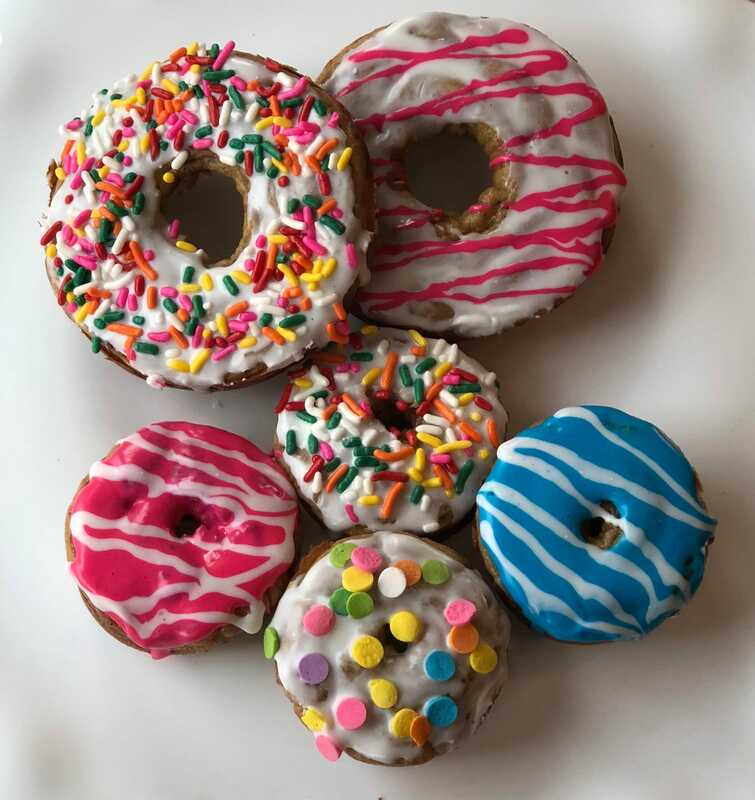 Each order will include 3 standard size doughnuts OR 6 mini size doughnuts, depending on which option you select.